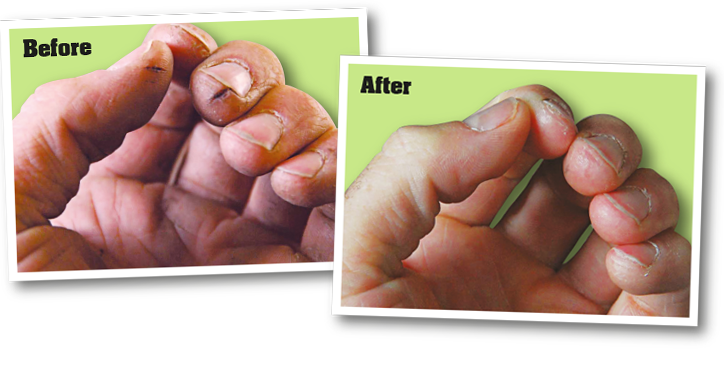 From builders and contractors, to gardeners and nurses, people across industries suffer from the discomfort that dry skin can bring. The O'Keeffe's Working Hands Hand Cream (193g) is a non-greasy, odourless, hypoallergenic solution that not only moisturises extremely dry skin, but also protects it and gives it a chance to heal. 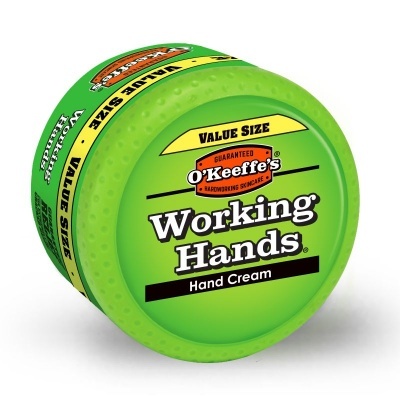 For best results, apply a small amount of the O'Keeffe's Working Hands Cream as needed throughout the day. 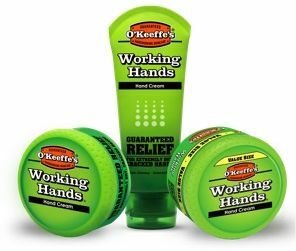 Make sure to always apply the cream after hand washing, bathing and at bedtime, as these are the most effective times for moisturising extremely dry skin.